Are Food Sensitivities Making You Fat? 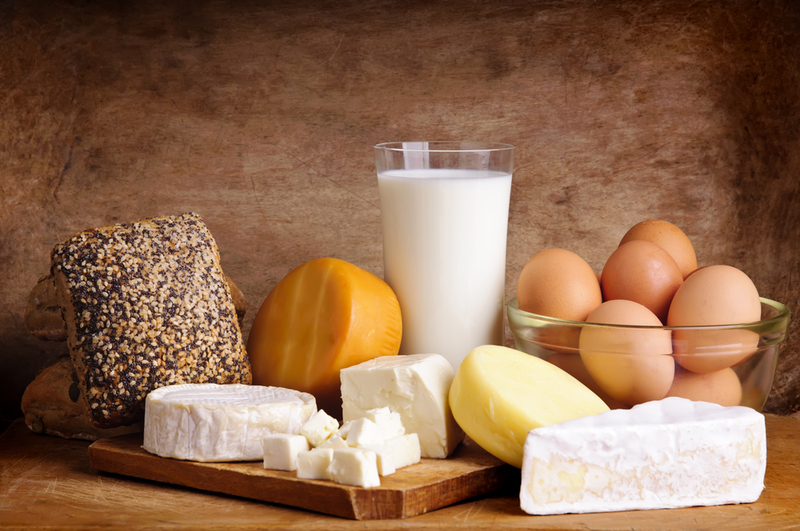 Did you know that 80‐90% of overweight individuals have food sensitivities? Food sensitivities are becoming a new buzz word in alternative medicine, mainly because research is showing they can have a huge impact on overall health of not only overweight people, but anyone. 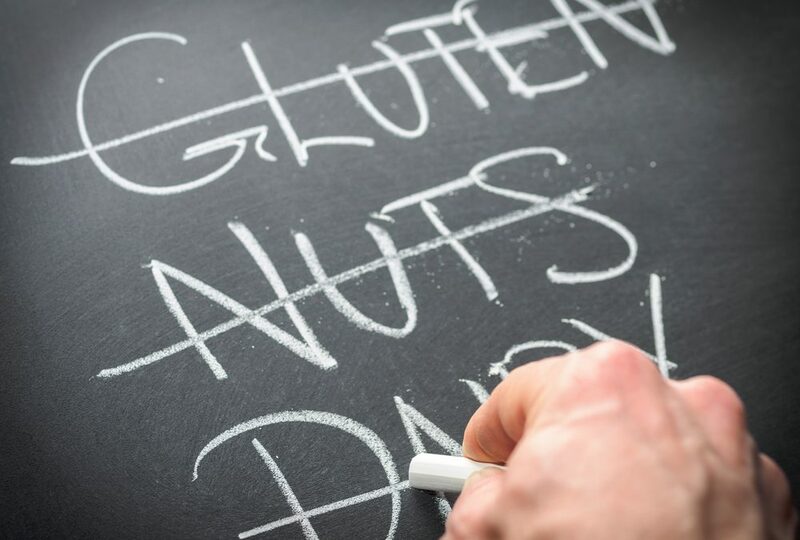 There is often confusion about what food sensitivities are and how they differ from food allergies. I haven’t heard much about MSG in a while. Actually, the first time I heard about MSG was when I was working at Flat Top Grill during college. We had to specially label all of our stir fry sauces that contained MSG to differentiate them, and customers would often come in and tell me they were allergic to MSG. This was back when I was still an early childhood education major, not a nutritional sciences major, so I didn’t really have any idea what they were talking about. I just assured them that we had everything labeled and that there wouldn’t be any MSG cross contamination. When I got more involved in the nutritional world, I learned why those customers were avoiding MSG. MSG is a flavor additive and it can be found in a wide variety of foods, but is most common in Asian cuisines (which explains why people were asking about it so often at Flat Top). Concerns about MSG have been around for many years; people complain of a smorgasbord of reactions after consuming MSG and many nutritional and scientific experts believe that MSG has dangerous addictive effects. There are studies to bak up these concerns, but currently, MSG has Generally Recognized as Safe status as a food additive. So it can be found in many processed foods, and it can hide in labels under different names. Even more interesting, or alarming, is that new research suggests that MSG causes weight gain no matter how many calories you eat. A study conduced by the University of North Carolina and the Chinese Center for Disease Control and Prevention found that people who ate 5 grams of MSG per day on average were 33% more likely to be overweight than those people who ate less than .5 grams per day on average. This link held true when confounding factors of age, physical activity, calorie intake and other lifestyle factors were removed. Many professionals and experts had already come to the conclusion that MSG had something to do with weight gain, but they believed that the weight gain arose from people eating more because MSG makes it tastes better. This study shows that weight gain happens independent of calorie intake, so that theory is false. More research is needed, but the idea now is that MSG may cause disruptions in appetite regulation. So go check the labels your canned soup and bagged chips. I don’t advocate eating anything that has these sorts of additives that were made off in a lab somewhere. If you’re reading a food label and you don’t recognize an ingredient as a food, don’t put it into your body. Also, for some great take-out meals sans MSG, check out our Take-out Fake-out cooking class recipes. Gray, Nathan. “MSG linked with weight gain: Study” foodnavigator.com. May 31, 2011.